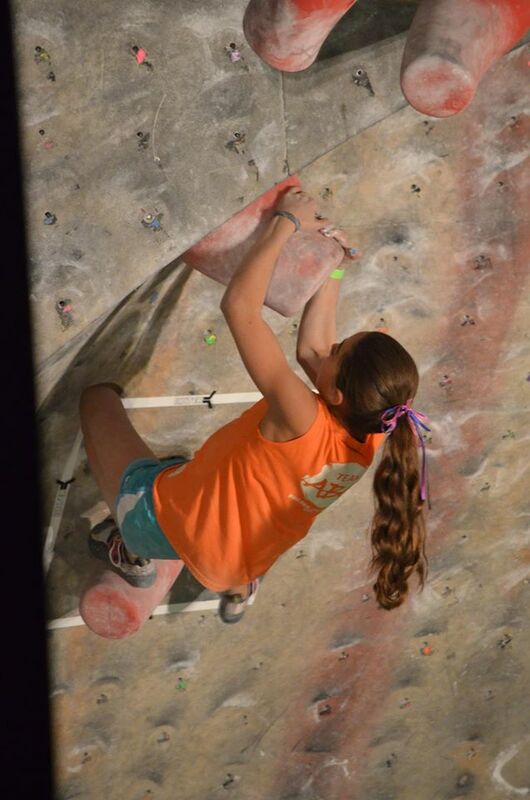 I was busy with the Climbing Wall Association Conference and Setter Showdown at Earth Treks Golden all weekend. We threw a big after party for the CWA at The Spot on Saturday and had another crazy dyno comp with tons of holds from Enix, Element, Kingdom, Nicros, Kilter, UP, Enterprises, Rock Candy, and Metolius. 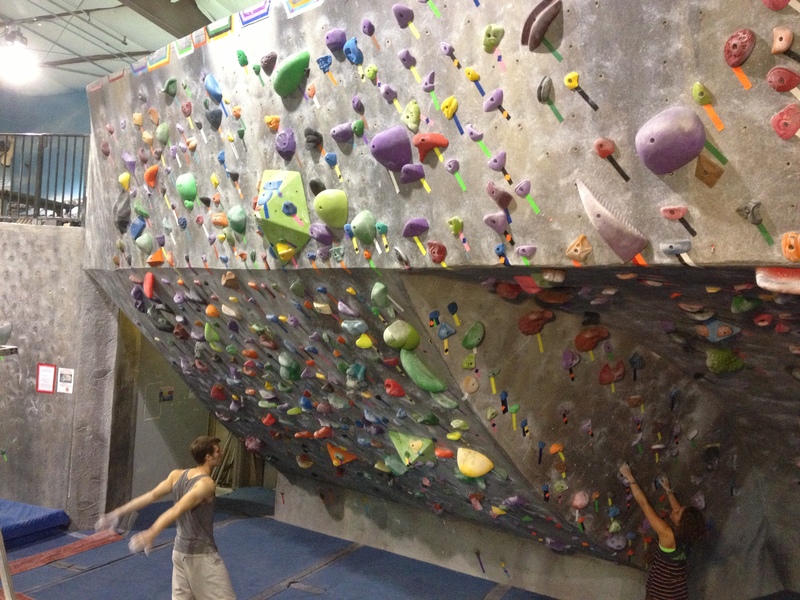 We’re taking some of the dynos down to make some wall space and preserve the problems we had up before cramming so many holds on that wall but don’t worry, some will stay up. The Setter Showdown was a setting competition in Golden where 24 setters from different gyms came to test themselves in 3 rounds. 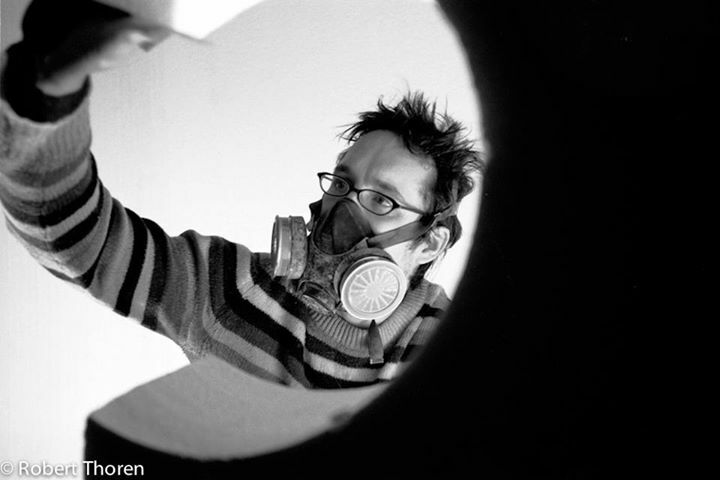 When the day was over each setter had set 3 problems–two individual and one coset–on pre-assigned walls with pre-assigned holds and pre-assigned grades. The judges, who were Louie Anderson, Mike Helt, and myself, had to watch the setters and give scores for how functional and creative the problems were and how technically adept the setters were. It was a long two days and fairly difficult to judge but everyone had a good time I think and lots of friendships were formed. There should be a video coming soon and I’ll post it. That’s all for now, sorry there aren’t more photos. Scour Facebook and I’ll post more soon. SBS X Parkour Jam Rundown + Open Final Results! Paul flipping out the window at the start of the Parkour course. 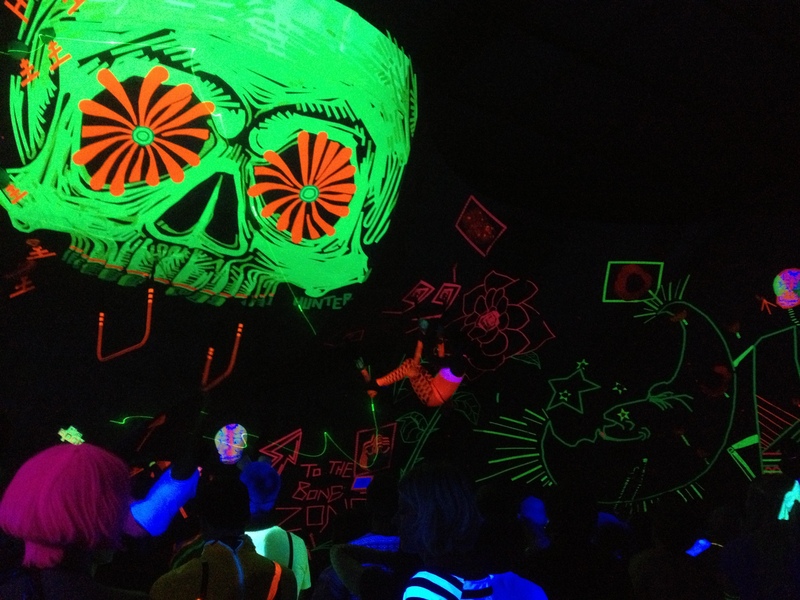 Parkour Jam was pretty amazing. 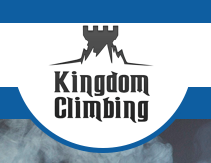 We’d never done a comp quite like this before and it took a little longer with setting and forerunning to incorporate the parkour course elements but when all was said and done we ended up with 52 new boulder problems and 2 parkour courses. 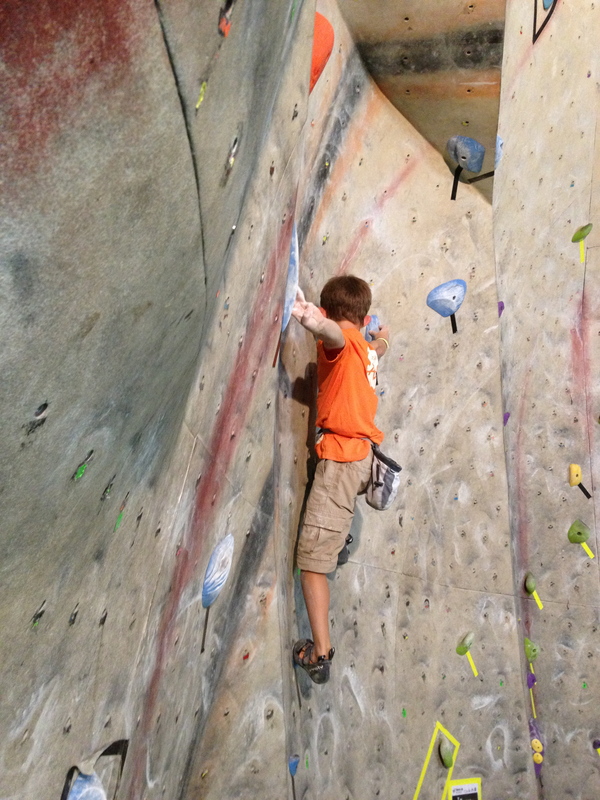 The first six hours of Saturday were staggered groups of youth climbers. Teams from all over the place came to compete and we had over 250 kids! Colin Duffy working hard on O3. 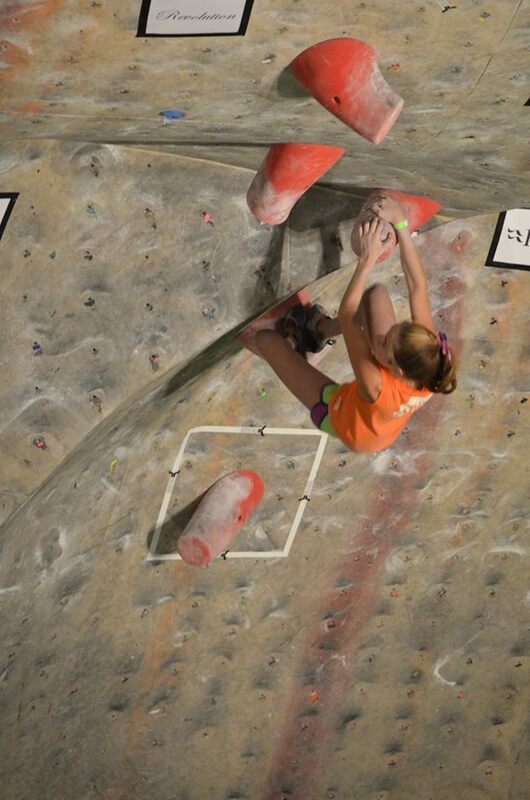 The adult session was from 5-8 and it was cool to see the rest of the problems get sent, even O10 got done! After the adult session scorecards were in we quickly shifted to the parkour demo race. Our partners at Apex Parkour jumped out our office windows, jumped from boulders to I-beams and back again, ran up walls, and cleared huge gaps. 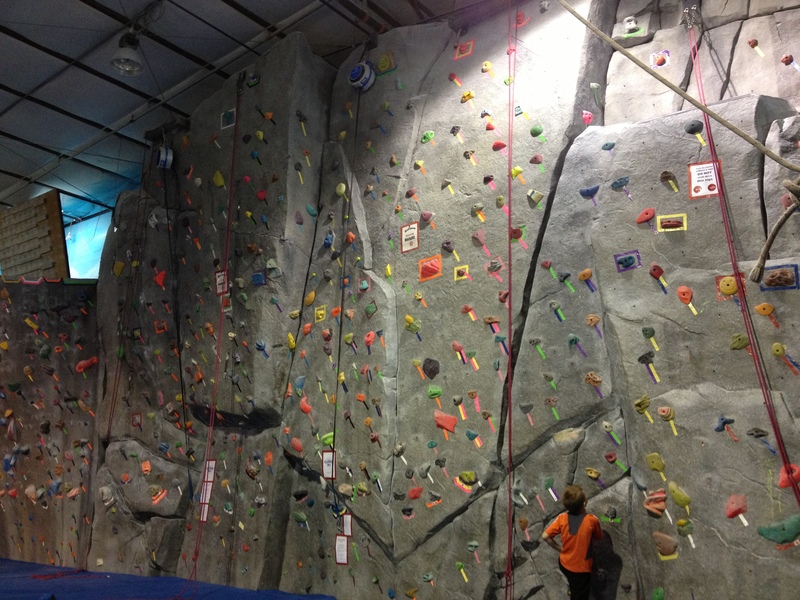 The end of the first course was a jump to double downward dyno to wall run to jump and grab a swinging bone. Only Paul was able to stick the last move for the win. The second course ended with the guys clearing the huge entryway gap by jumping from the railing by the Font boulder to the railing by the Beach. The courses were crazy to watch and the Apex guys went all out, with more than one of ’em taking a big fall while trying their hardest. After the Parkour course wrapped up we jumped back to the Open Final. 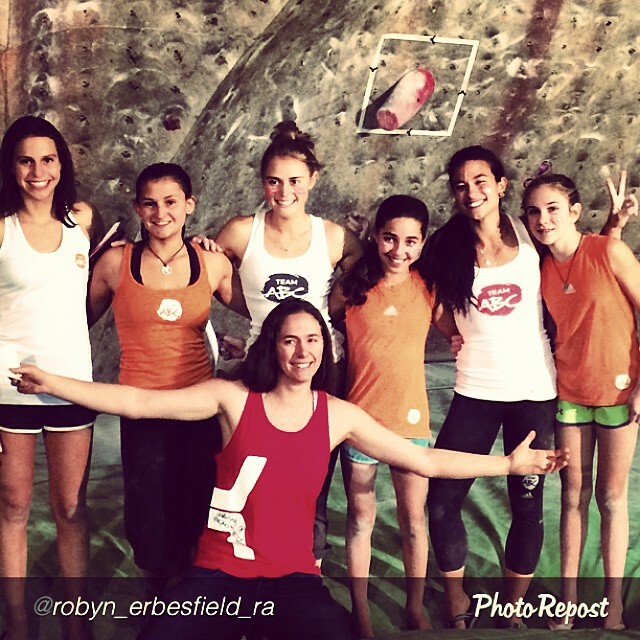 The top 6 men and women from the redpoint round were the open finalists. 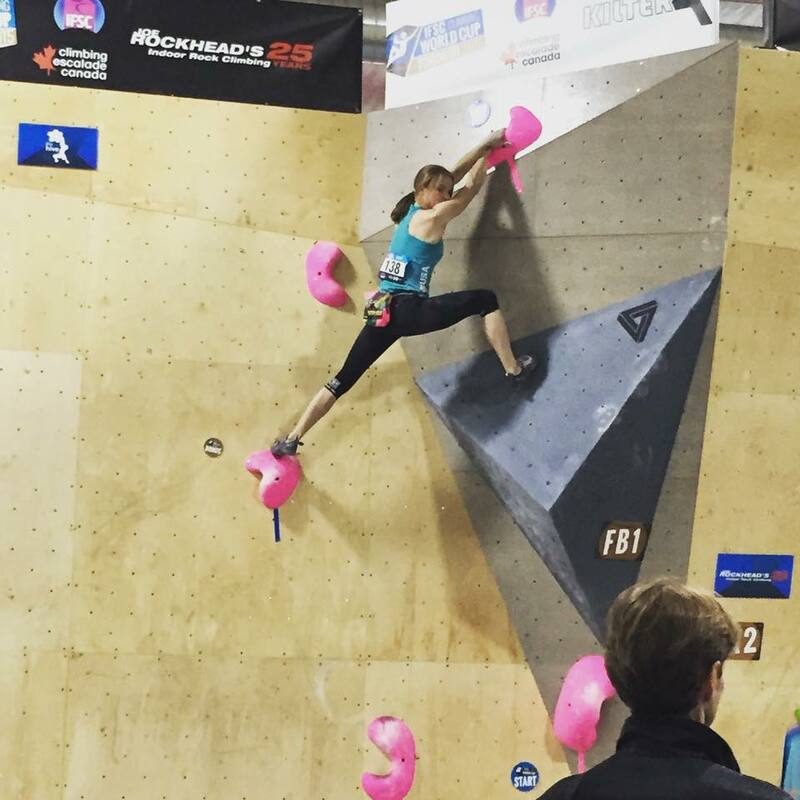 The Kilter Women’s final was set almost entirely with 2 sets of Kilter’s newest holds, the Teagan Kaiju 1-3. Teagan Kaiju 1-3 in purple. 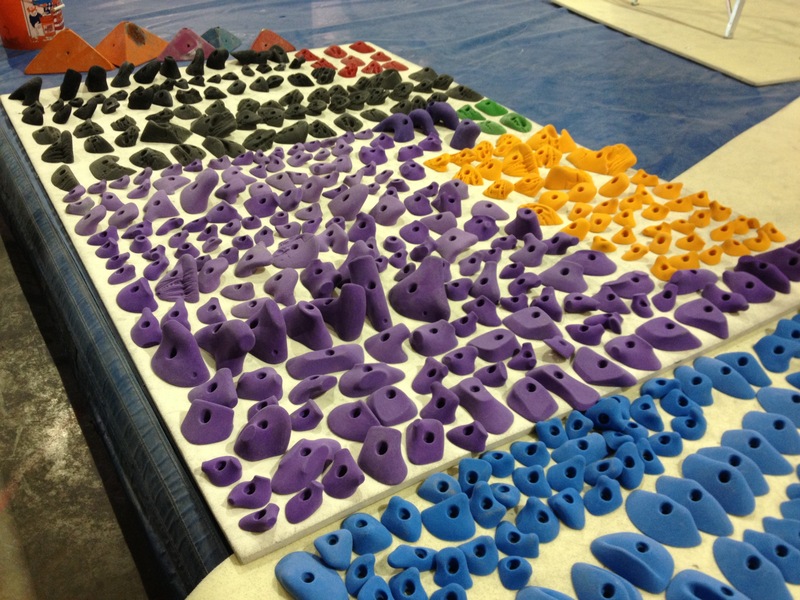 These holds aren’t even on the website yet, but you can order them by emailing sales@kiltergrips.com. There were also three Sandstone medium 2 slots at the top, the same set that was used in the Toronto World Cup. Lillian Friefeld, Megan Mascarenas, Margo Hayes, Brooke Raboutou, Nina Williams, and Stella Noble. Jackie presenting. Here’s how finals went. All photos from JoAnne. Thanks JoAnne! Brooke wrestling the 2nd Kaiju hold on the Kilter Women’s final. Brooke came out first and we were worried cause she’s so short but she quickly perched up on the start Teagan Kaiju horn and made her way to the next. The 2nd big move required flipping your right hand and Brooke didn’t flip but she did give a few really solid jumps for the 3rd Kaiju and she almost stuck it. Good effort Brooke! Lillian giving it her best shot. 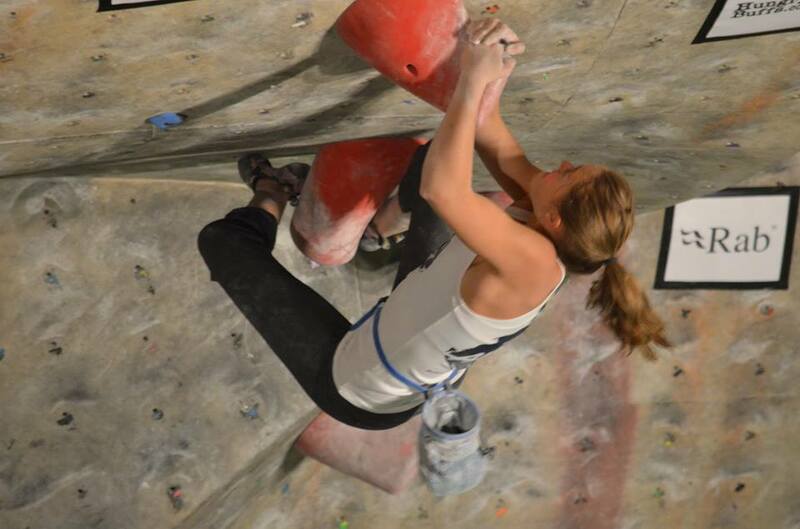 Lillian is a new face in finals for us and she gave a great effort, getting up under the roof before falling off. Margo staying tight to move off the Kaiju to the Sandstone slots. Margo looked like she was trying hard but she made good choices and managed to flash the final! Margo sizing up the final Kaiju. She stuck it and won! 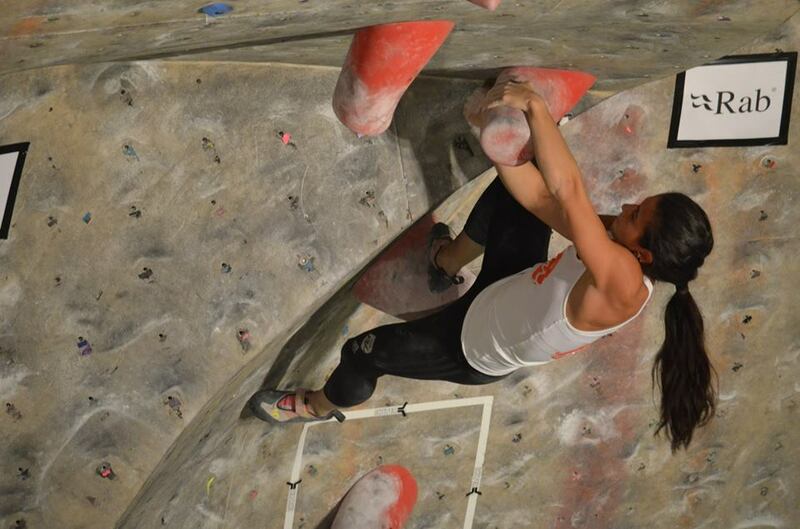 Since there were still 3 competitors to go everyone was wondering if the final was too easy, but Margo is one of those strong climbers who will come out of the middle of a field and win (she’s done it at SBS before) so I wasn’t too worried. Next up was Stella, who is another strong small climber. Stella amazed everybody several times with the crazy moves she was doing to make her way up the Kaiju. I really hope someone got video. I’ll share it if I find it, because at one point both hands came off but she had a heel-toe cam and a foot press and stayed on long enough to recover her hands. The entire crowd was enraptured with her efforts. She made it quite far, falling off the final Kaiju before the crimps. Amazing job Stella! The last two up, Nina and Megan, are always neck-in-neck for first at SBS comps and came into this final separated by one fall. Nina knew Margo had flashed so she knew she had to flash too and it looked like she got quite pumped trying to figure out the boulder as she was climbing on it. She put a lot of effort into going out the roof upside down, which didn’t work and probably made her very tired. She finally figured out to go hands first but didn’t have enough gas to finish. Next go she did a bit better but the sandstone crimps at the end proved too much and she fell. Good goes Nina! Finally Megan came out. She knew that Margo had flashed so she’d have to flash to maintain her 1st place. She gave a good effort but in the end it took her several goes to figure out the Teagan Kaiju before sending the problem for 2nd place. Good job Meagan! Want to see a video? 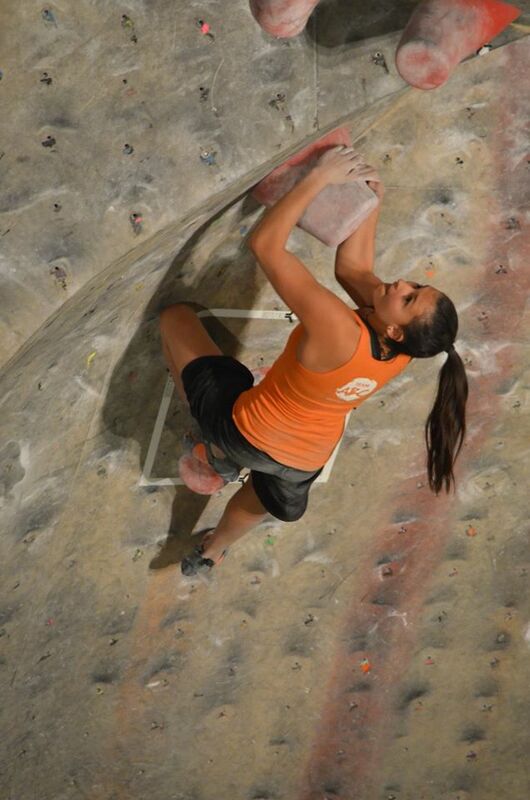 Megan Mascarenas sending the Kilter Women’s Final at SBS X Parkour Jam. We got a bunch of new UP to compliment our older UP and Jake put together a problem that he said “might be too easy or might be too hard, so probably it’s just right.” He used two of one of our favorite shapes, the Big Font Jug, some brand new Tremors (Tremor 3 and Tremors XL), El Fin, The Squeeze Set 2, an Epicenter jug for the undercling finish, and the Beanes ball slopers. 1. Shawn Raboutou. We all know Shawn, and in this comp Shawn was the only climber to climb O10 for his first ever first-place qualification into finals. Shawn laid out on the Urban Plastix Men’s Open Final. 2. Will Anglin is our buddy who moved to Golden Colorado to set and coach at Earth Treks. Will started shaping with Kilter and his Lost Slots were the challenging holds on the Open 3 problem on the Beach (in the pic of Colin Duffy above). Will flashed up to O9 but couldn’t quite do O10, falling repeatedly at the last move and ending up just behind Shawn going into finals. 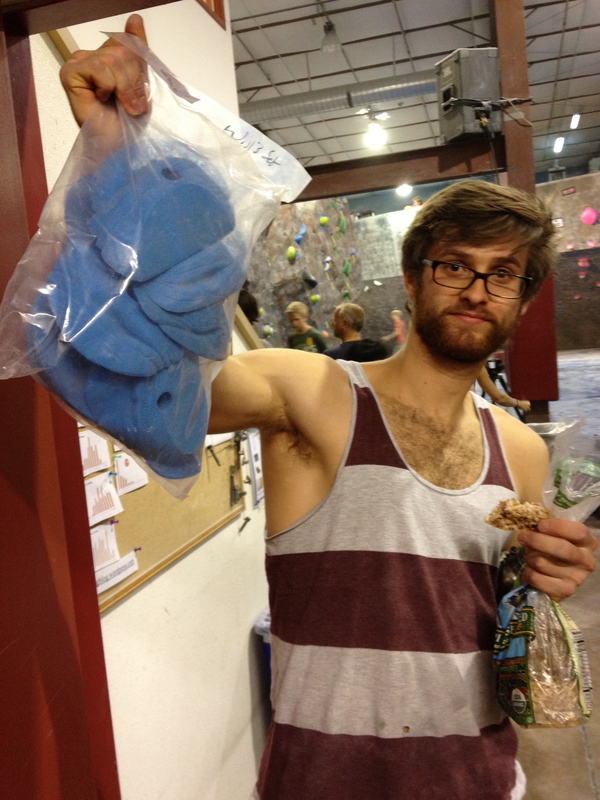 Will showing off his first hold set, the Lost Slots. 3. 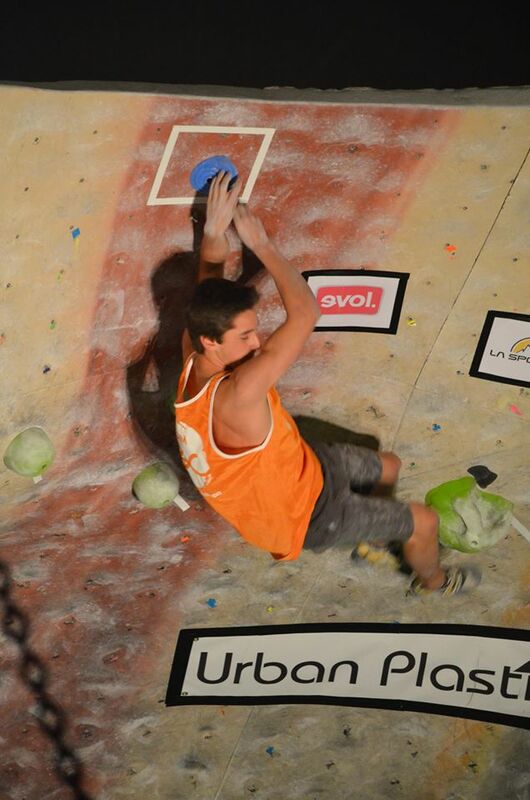 Remi Arata is strong young climber and a regular at Spot finals and we were glad to see him back. 4. Nicholas Milburn has a history of 2nd places in SBS finals and we always expect great things from him. 5. Andrew Lee is a new face for us. 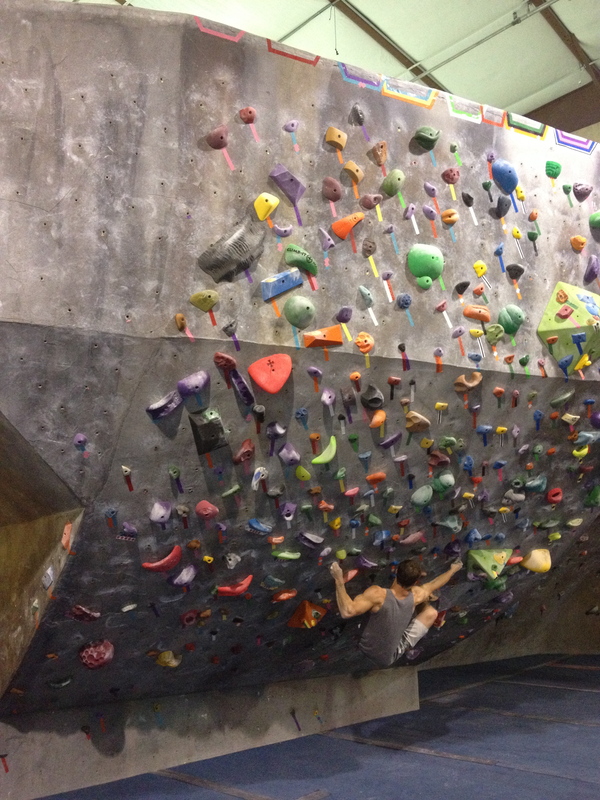 Originally from Anchorage, Andrew now lives in Fort Collins where he runs a huge college climbing team. 6. Derek Anderson is also new for us and all I know about him is that when he got into finals (he was originally in 7th but one of the qualifiers, Tristan Chen, left before finals) all the Earth Treks guys went crazy. I’m assuming he’s a Golden boy then. Will update as I know more. Derek and Andrew both gave good efforts but had trouble establishing on and moving off the Squeeze pinches. 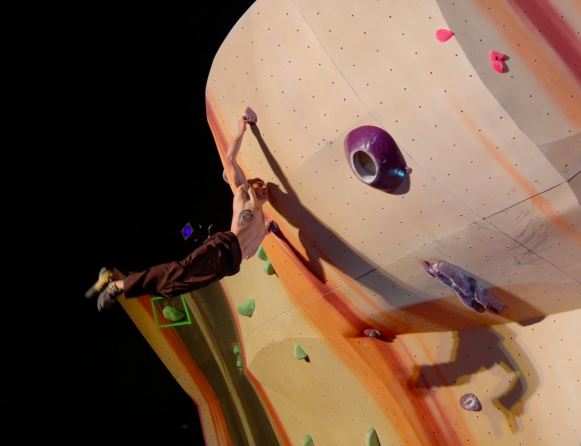 Nicholas Milburn came out next and did some work, sending the problem 3rd try after falling twice on the cross to the first UP Font hold. Again, some were concerned the final was too easy if the 3rd person to try it sent it, but Nicholas is a strongman and a wildcard and we know he can do well on any final we set. Remi Arata came out next. I thought there was a good chance Remi would send as well and he gave some solid efforts but couldn’t quite finish the problem, falling near the top on his final go. Will Anglin looked super strong and after slipping on his first try re-calibrated himself and sent the problem 2nd go in good style. Shawn knew he’d have to send quickly to keep his first place and he flashed the problem in good style for the win. Unofficial results for the redpoint round in these links. Please let us know if we got anything wrong by emailing events@thespotgym.com. Thanks for coming out. See everyone at Psychedelia next month. Better start on your alien abduction themed costumes!!! 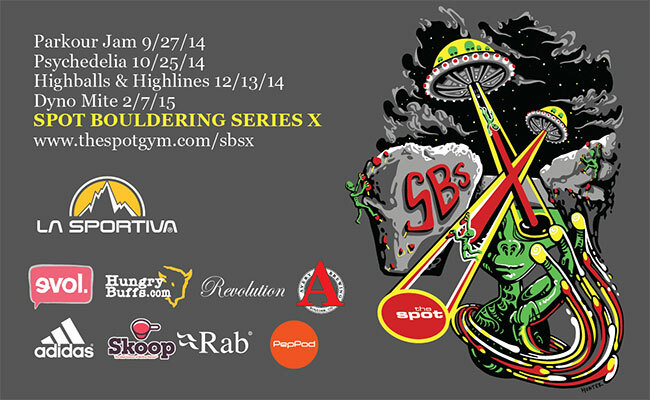 SBS X – Spot Bouldering Series 10 – Comp 1 is coming! 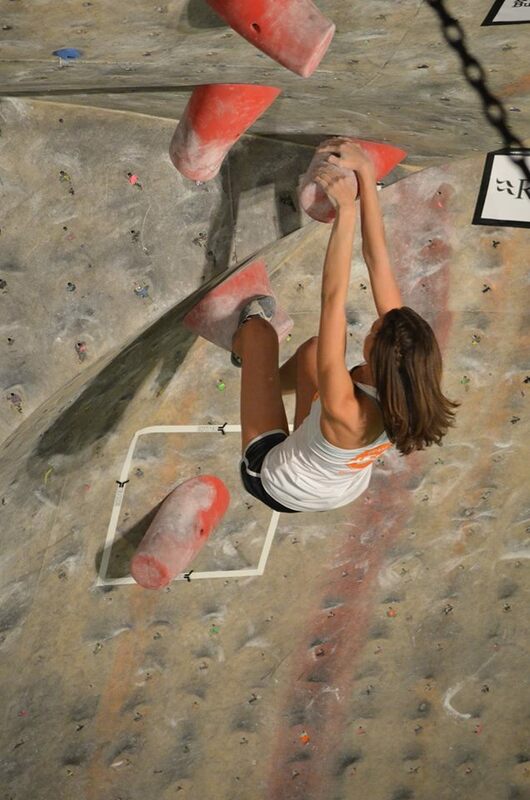 Competition #1 of the 10th season of the Spot Bouldering Series is almost upon us! 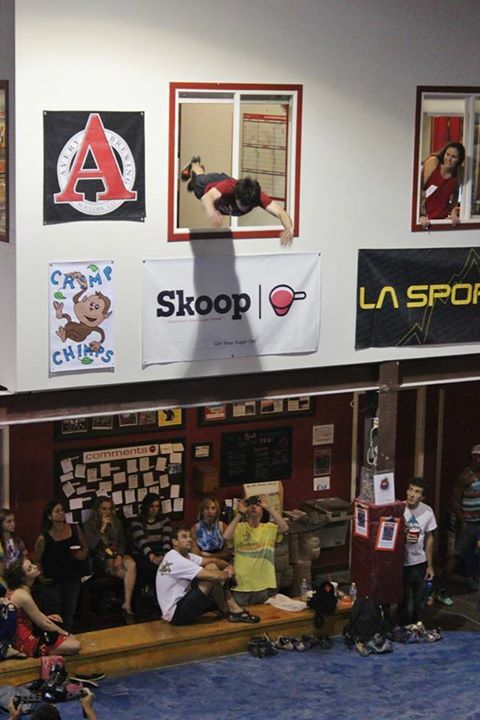 ABS Sanctioned Parkour Jam will feature all your favorite aspects of Spot comps – food, beer, lemonade, a huge raffle, music, a special event, and 52 new boulder problems (10 for each category: youth, rec, int, advanced, and open) plus 2 open finals where you can watch the top 6 men and women battle it out. At Parkour Jam the special event is going to be a Parkour contest put on by the professionals at our neighbor Apex Parkour. These guys are some of the best in the world and they’re sure to put on a fantastic show for us. Someone might even get defenestrated. Thanks to Scott Rennak and our generous partners we’ve got tons of sponsors for the season meaning huge raffles and giveaways. We’ve also got eight hold sponsors who are providing special holds for each comp and will each have one final problem during the season. 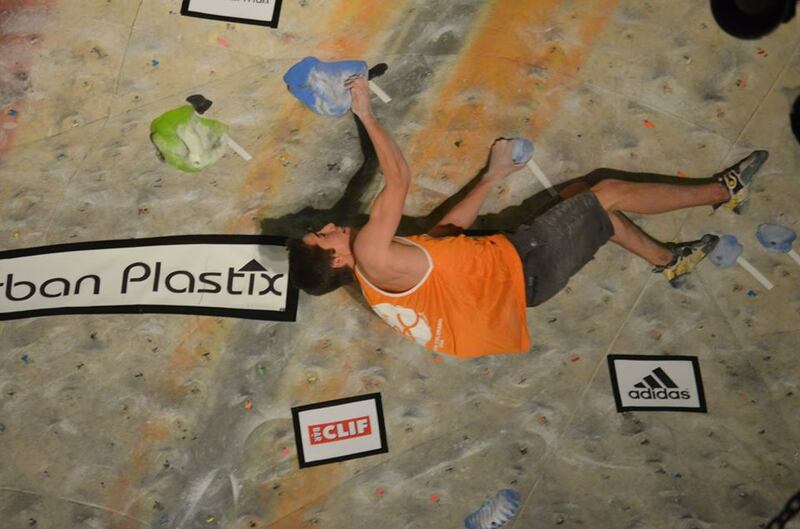 The finals hold sponsors for Parkour Jam are two of our favorite companies–Urban Plastix and Kilter Grips. Want to earn a free membership? Finally, we have some volunteer opportunities available in the setting department, so if you’re interested in earning a free membership by helping us out, please email routesetting@thespotgym.com. 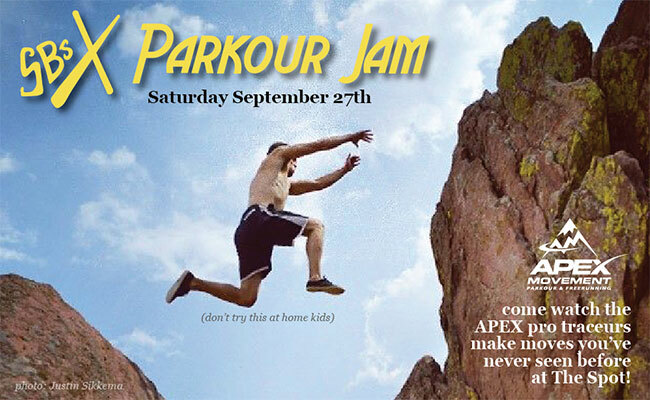 For Parkour Jam we need help Wednesday, Sept 24th, from 10pm to midnight, Thursday Sept 25th all day in 2 hour shifts and again at 10pm – midnight, and Friday September 26th all day in two hour shifts. That’s it for now. See you at Parkour Jam! I think that’s it for now. More on the way! 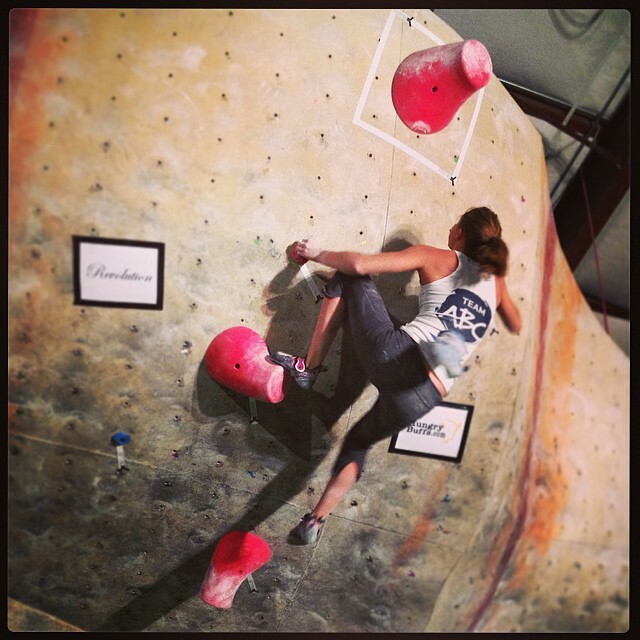 Setting Update + Auto Belays! 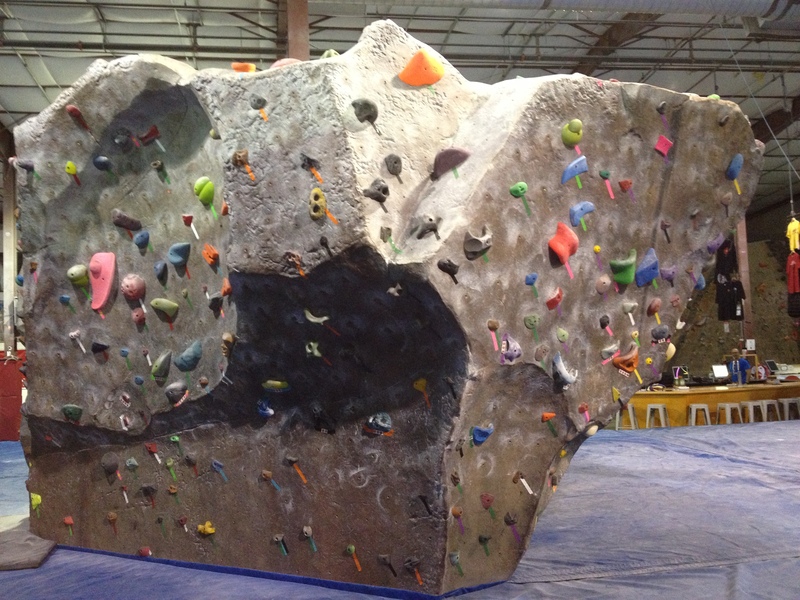 Last week Jake, Danny, Connor, Ian, Joel, Lily and I reset the whole Hueco boulder! 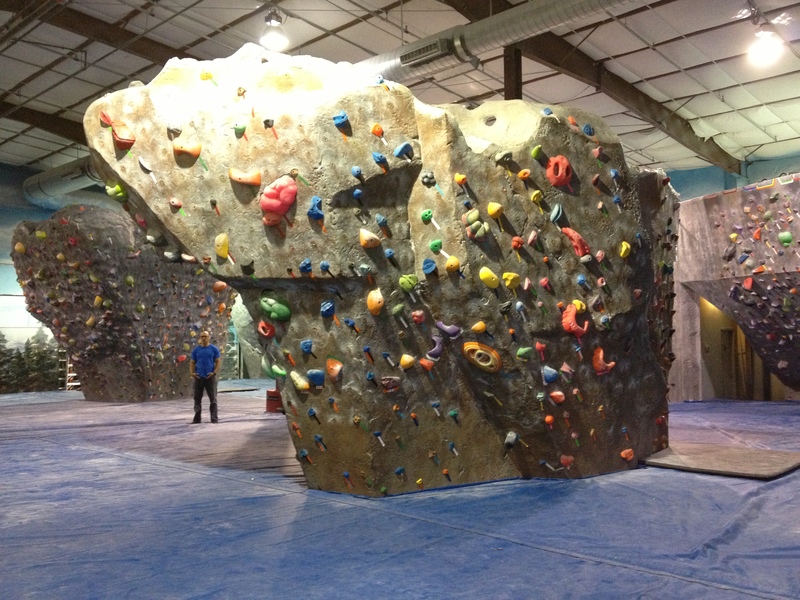 You can see the new floor takes a little height from the boulder but it’s still intimidatingly huge! 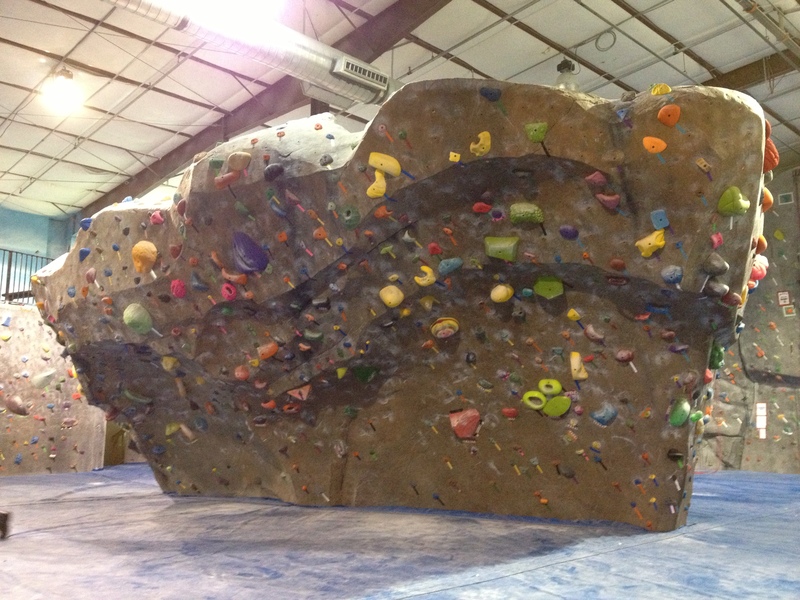 Come in and try out our new problems. I am especially proud of this problem–the red 5 spot that starts just right of the scoop, climbs through the scoop on that cool yellow Urban Plastix font feature, then goes up the face on some Kilter incuts. Don’t forget your feet!!! 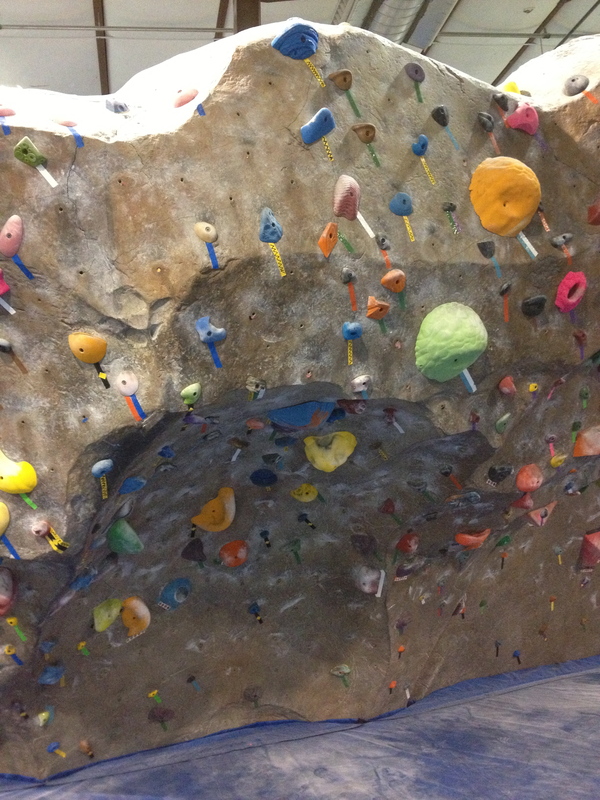 We also got some new Auto Belays on the Yosemite wall for those of you who like to run laps on routes. Ian Dory came in and set some more routes across the Yosemite, especially under the auto-belays, so you’ll have options up to 5.12 to train on. 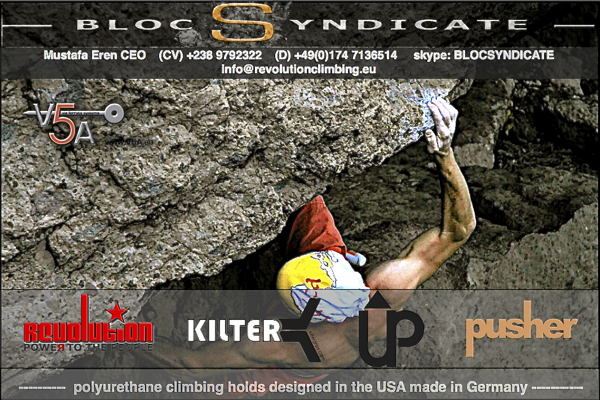 Yosemite with more routes and auto belays. 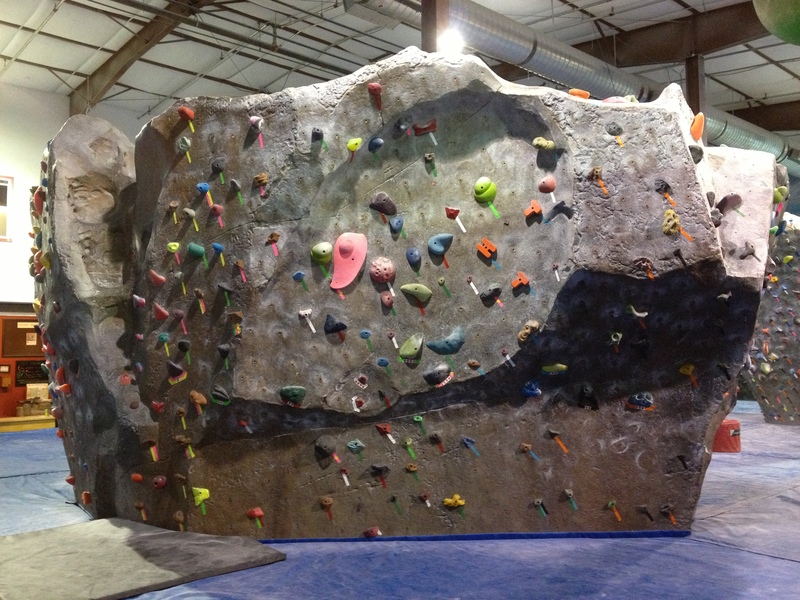 So come on in, check out our new problems, our new routes, our new auto-belays, and our NEW FLOOR! Also, the Avery beer taps are now pouring after 5pm to all who are of age and no longer climbing for the day, and you can buy Evol burritos as well. See you at the Spot! Setting Update! + NEW KILTER! Beautiful, isn’t it? 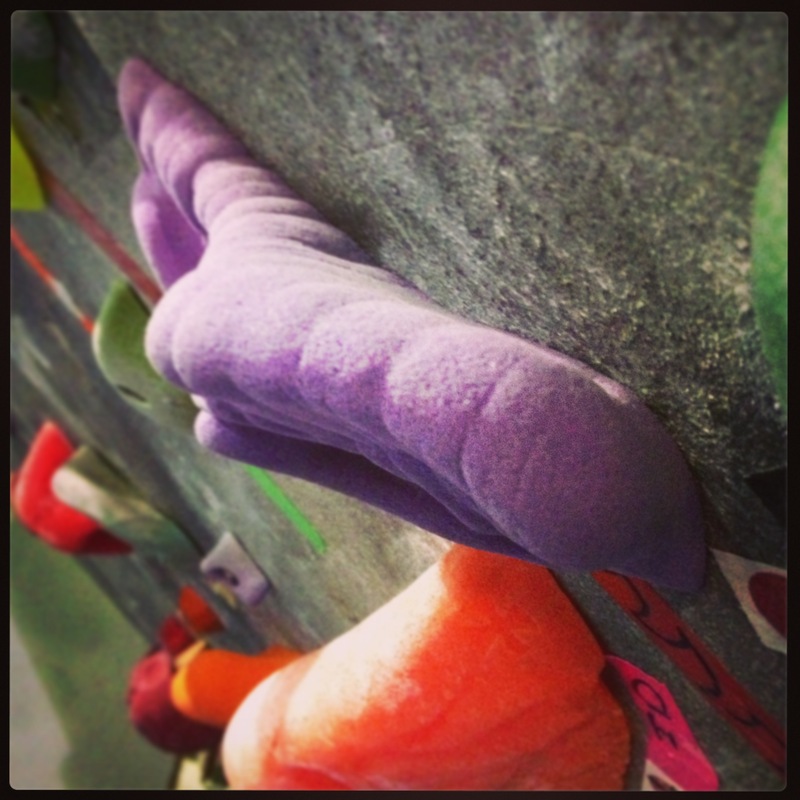 This is one of the new holds from Kilter Grips that we ordered at The Spot. We bought their whole line and I’m seriously considering buying them all again when we order next. 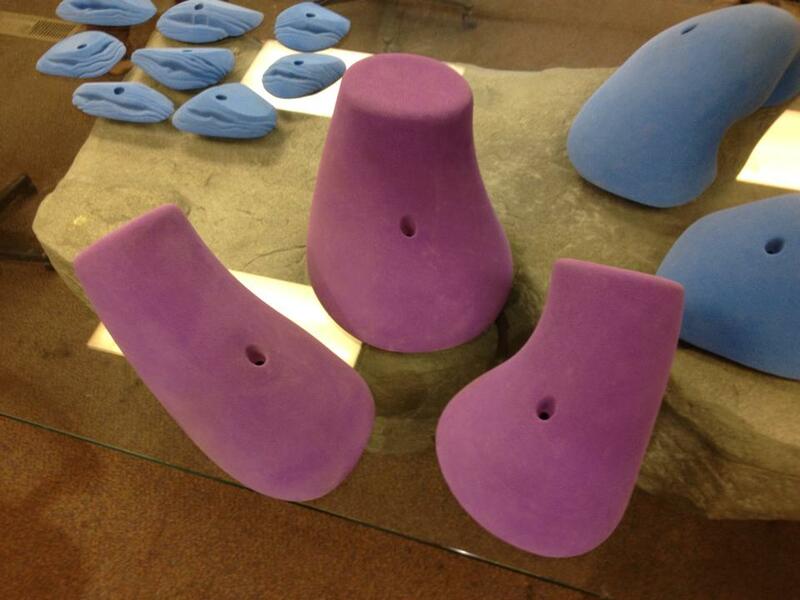 Kilter are Ian Powell’s new holds, Ian being a founder of E-Grips and a prolific hold shaper and talented sculpture artist. He’s working to double the line soon so there’ll be even more Kilter options. What do I like about ’em? The shapes are all comfortable and they are subtle–they are shaped in a way that gives you comfortable hand positions and allows movement without unnecessary stress. They are also cut from high-quality foam for an unrivaled texture, and poured at Aragon in high quality PU so they will flex instead of breaking (similar to E-Grips, Teknik, etc). For the most part they have small bases so can fit on even the most uneven of walls. They allow setting precision superior to that of any other holds I’ve ever used. 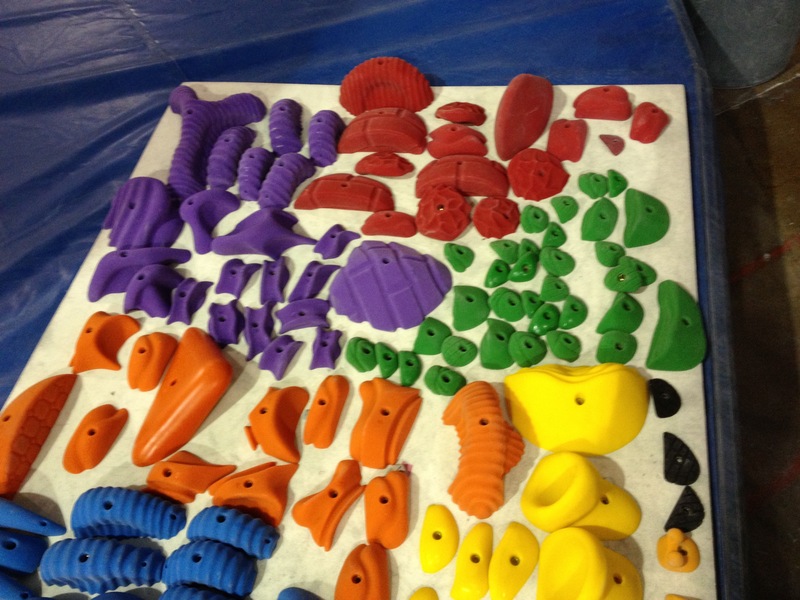 It is hard to understand from looking at the holds on the site how they will work, but when you have them in your hands you will understand the difference. Check ’em out – Kilter Grips. High density so you can make up your own boulders as well. New volume placements. Problems of all grades down to 2+.